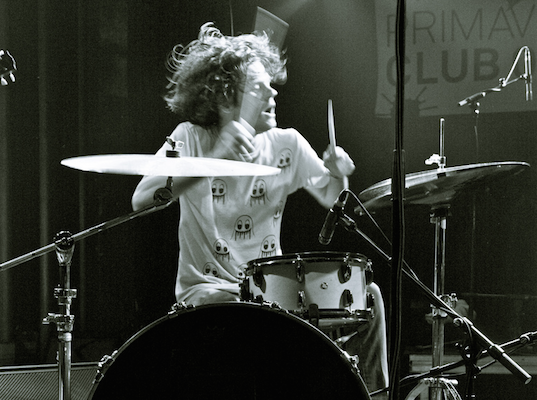 Greg Saunier and Rob Fisk founded Deerhoof in San Francisco in 1994 as an improvisation duo. We are happy to have Greg Saunier at the Faq Festival for another improvisation duo, this time with impro-legend Mats Gustafsson. Easy to say this will be one very interesting get together and we are very ready!